Clare and Doonbeg footballer David Tubridy was presented with the Vodafone player of the month football award for March at a function in Dublin, yesterday Wednesday. The hurling award went to Cork’s Pat Horgan while the event also saw the handballer of the Year Award presented to Cavan man and current World Champion Paul Brady, with the All-Ireland final referees in football and hurling, Sligo’s Marty Duffy and Cork’s Diarmuid Kirwan, respectively, receiving their Referee of the Year awards. 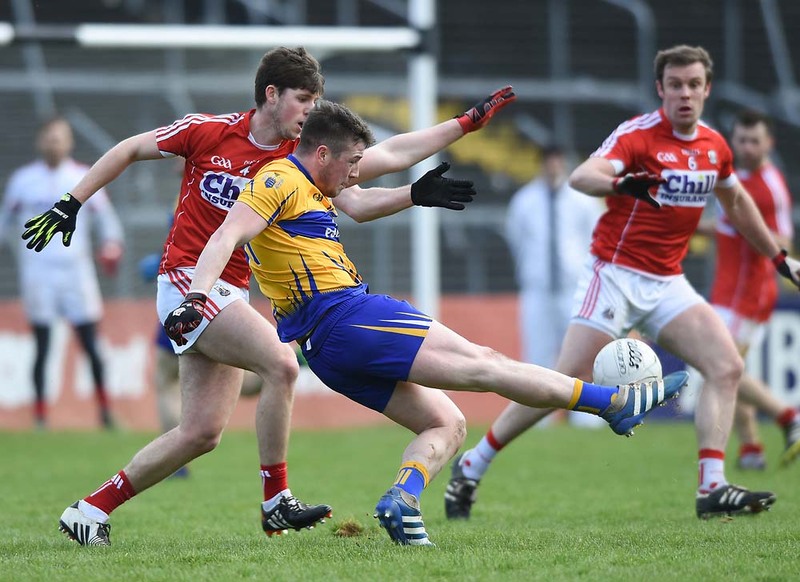 Twenty three-year-old Tubridy is a first time winner with his selection largely attributable to his outstanding performance in scoring 1-11 (1-7 from play) out of a total of 1-13 as Clare took the scalp of Carlow in the fourth round of the National Football League Division 4 on March 21. 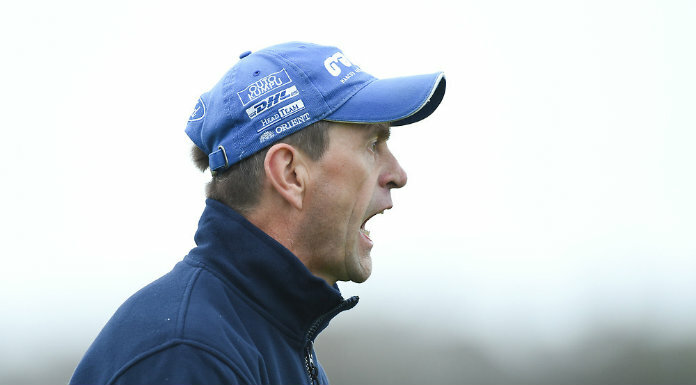 The performance, which saw Tubridy score all of Clare’s first half total of 1-8, led to the Doonbeg forward being likened by coach Liam McHale to former Kerry great Maurice Fitzgerald. Tubridy, who also scored five points against Longford in his final game in March, has been central to Clare’s progress in the league. In the six games to date he has contributed a total of 3-36. Congratulating the winners, GAA president Christy Cooney said, “The player of the month awards gives due recognition to the stars of the moment in both football and hurling and, with regard to David Tubridy, it is extremely refreshing to see a young player from the lower divisions being rightly recognised for his outstanding displays”. “The player of the month awards is a wonderful way of acknowledging the best individual performances as the season takes shape and here, we are honouring two of the real stars of the future in David and Pat,” said Vodafone, interim head of corporate affairs, Christine Heffernan.